Raise your hand if you need a blog makeover!! Raise your hand if you need one of these? Can you guys believe the way my blog looks? It's taken many long hours to get it to this point. It's finally become a reality, but it's been weeks in the making. I think it was almost 2 months ago that my friend Maria @ Agape Love Designs sent me an email and offered to give me a blog overhaul. I think she just couldn't stand looking at my header anymore, lol. I know it was a mess, and my entire blog was a big eye sore. I am so sorry to have put you all through that, but designing a blog is hard work. No matter how many times I tried, I just couldn't get it right. Nothing I did made me happy. I wanted a signature look for my blog, but I just didn't have the vision. I was thrilled and told Maria I would love her help. Weeks passed and I still didn't have a clue about what I wanted for the blog, and it's kind of hard to design a blog for someone when they don't know what they want. Then 2 weeks ago I got in one of my design moods again, and spent literally 2 days, and 2 sleepless nights trying to work out the blog design, code, and layout, until I finally gave up and asked Maria for help. Before I knew it she had taken charge, asked me all kinds of questions, and started working on the new look. I can't even begin to tell you what an amazing experience it was working with her. Being the control freak that I am, it was super hard to just let her take charge, and not get in the way, but she was very clear with me, very stern, and very serious that I needed to let her do her thing, and that she promised I would be happy. The blog speaks for itself doesn't it. For those of you who have been following my blog for a while, I'm sure you can remember what it looked like before. What do you think of it now? Is it super or what? I know I'm not being modest at all, I am just so proud of my new blog, and think it is THE BEST. All thanks to the wonderful design talents of Maria @ Agape Love Design. She has worked so hard on redoing practically every aspect of my blog. and with a lot of trial and error an incredible layout, all with a newer template. I thought it was only possible to have a wide layout with minima, but my girl Maria made it happen without it, and I LOVE IT. She was so helpful in helping me find my purpose for this blog, and with my new found vision, I am just so excited to start making it a reality now. She was patient, she was understanding, and every step of the way, even though she gave her input she always made sure the final decision was mine. I loved that, even if I made some bad ones along the way, she just fixed it and never said I told you so, lol. I could not have created this look without her, and I learned so much along the way. How to be patient, and how to trust others with things that are super important to me. I put all my faith in her, and she delivered way more than I ever imagined for my blog. SO THANK YOU MARIA, I AM TRULY GRATEFUL FOR EVERYTHING! She wouldn't accept any money from me, she offered to do it because she is awesome like that, but there is no way I could accept that, so I am passing on my thanks to her, by supporting her ETSY SHOP, and her blog design (which should really be a business), and offering FOUR lucky winners a chance to win. A big Thank You for putting up with all the construction around here. I hope you think it was worth it. 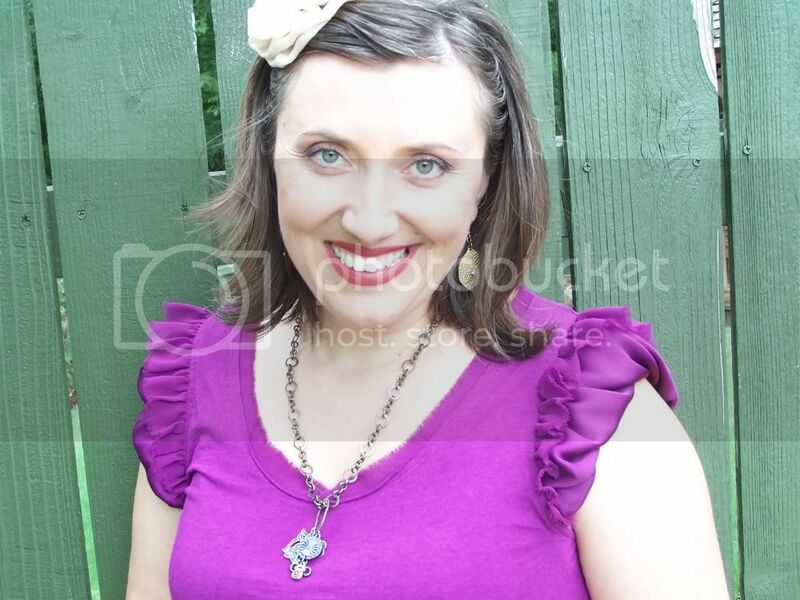 I'm so excited to offer 2 lucky winners a $25.00 mini blog makeover. I'm sure you agree that Maria has some crazy talent, and you will be thrilled with what she can do. She is really incredible, and if you'd like to see some other blogs she's created, please visit HERE. While she doesn't do this full time, she has experience in web design. After completing my blog, I asked her if she wouldn't mind doing this giveaway. She was thrilled with the idea, and now TWO of you will be as happy, and excited with your new blog design as I am. AND GUESS WHAT THATS NOT ALL!!! 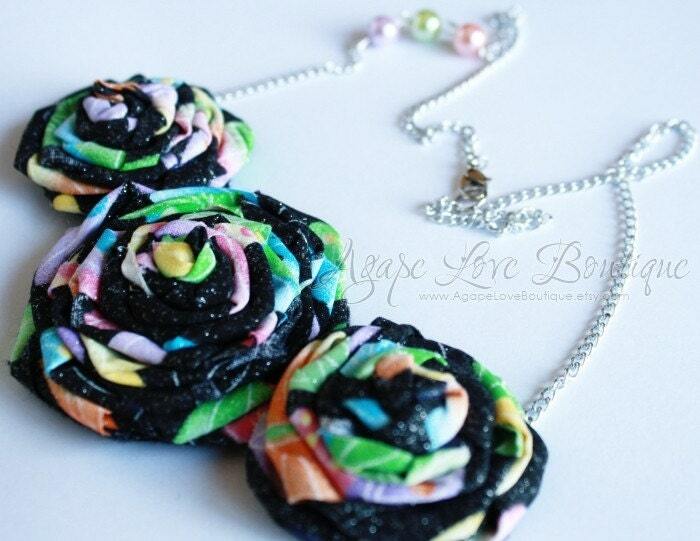 I'm also offering 2 lucky winners a beautiful bib necklace. Here are the necklaces. You do not get to pick which one, I will pick the winners and announce what you have won next week. Here's how to win your very own blog makeover, and, or a beautiful bib necklace. Check out Agape Love Designs on ETSY and tell me your favorite item. Please leave a separate comment for each entry. If you leave a comment saying you completed something and you didn't, you will not be eligible to win anything. Four winners will be picked using Random.org, The first 2 winners will be for the blog makeover, and the next 2 winners will receive one bib necklace. You will be notified what you won at that time. Winner has 48hours to get back to me or a new winner will be chosen. If you are lucky enough to get picked for more than one prize, please know I will not pick another winner to replace you. So rest assured if you are picked, YOU WON. Giveaway open to EVERYONE, EVERYWHERE!!! Oh your blog Looks Fabulous!! I linked up thanks for hosting! I am linked up to your party! Great new look! What an awesome giveaway too! Thanks for hosting! I follow your blog! Be sure to check out my party going on all week! I love Maria's bird nest necklace, so cute! I like the new design! Very pretty & springy! Why only US Residents? How i wish i could participate in the giveaway. Anyway, best of luck to all other lucky gals out there. Love the new blog design! I'm so jealous. Of course I follow Bella Before & After. I'm also a fan of yours on Facebook. I also follow your cake blog. Your blog looks fabulous! I love it!!! I follow Maria on FB too! I love her locket ring. I saw that yesterday. Of course I follow BB&A. I follow BB&A on Fb. I follow Euro Cakes on FB. I shared this on FB. Linked to both of you. I linked my Orb Earrings up to Amaze Me August. I follow Agape on FB. I linked up to AMA! I now follow Euro Style! I follow on facebook for Euro Style! In the boutique I like the XOXO Red and Pink Headband. I posted this at the top of my blog! So many pretty things in your Etsy shop. The Spring Fling Headband is so colorful. I am following Agape Love's blog too! 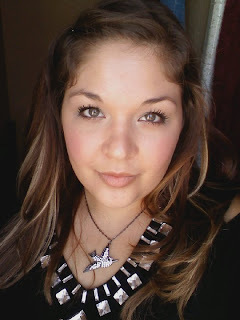 The black pearl antique bronze necklace is my fave @ Maria's etsy store! I follow Agape Love's blog! I follow Agape Love on FB! I love everything in her shop, but especially the rosette bobby pins! I'm following "Bella Before and After"! I'm following Bella Before and After on FB! I'm following Euro Style Cakes! I'm following Euro Style Cakes on FB! I have been Follower of Bella Before and After for a long time now. I would love to give my blog 'Adithis Amma Sews' - Cute Confessions of a Sew Addict a makeover. Following Bella Before and After !!! Sheshanna @ Pieceunique ... testing your clickable link here, I hope I got it right!!! 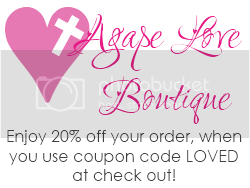 Following Agape Love Designs blog!!! I Love fabric objects, and floral motifs so my fave item on Etsy is Sparkly Floral Pink Brown Fabric Album - And ESPECIALLY the TEXTILE FLOWER !!! Im not sure what I'm entering to win here...but I follow all that is Bella. Bella is the best. And I want to enter to win all her stuff,so thanks for letting me. 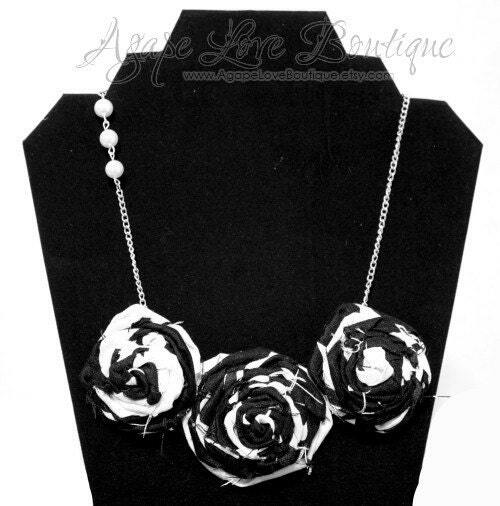 Love your blog design, and I love Agape Love Boutique's jewelry designs, as well. I favorited her in Etsy, and my favorite design there is the "Fabulous Glitter Bling Ring." 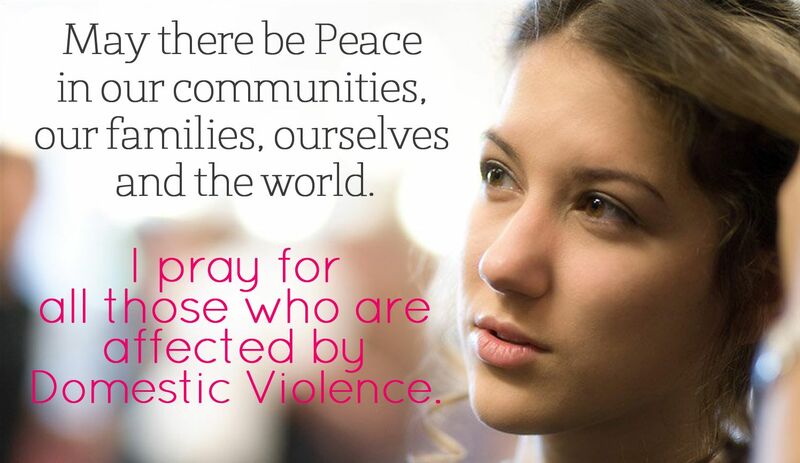 I "liked" Agape Love's Facebook page! I visited Agape Love's Etsy page, my favorite item is her 'Peace and Love' earings! In the Agape Love Designs ETSY shop I love love love the Custom Made Birds Nest Necklace!! I LIKE Euro Style Cake on Facebook. Follow Agape Love Designs BLOG..Check! Follow Agape Love on fb..Check. Love her blogs. Following Euro Style cakes blog. I follow Euro style cakes on facebook. I have blogged about the giveway.